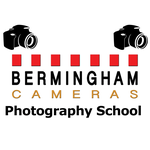 We are very excited to announce that we are launching a range of Photography Courses that will be part of the Bermingham Cameras Photography School. 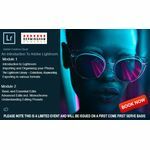 These classes will cater for all levels of photographers and will be suitable for all camera brands. There will also be events with guest speakers and courses about Lightroom and Photoshop.